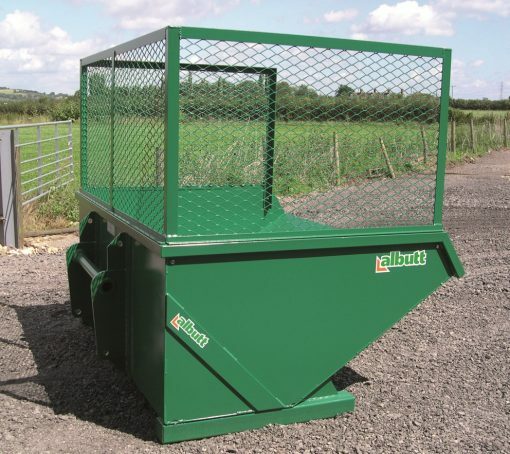 The Albutt Equi-Skip provides a cost effective solution to holding and moving large quantities of muck and straw around paddock areas. Ideal for equestrian facilities, the skip is quickly and simply moved around by mounting brackets fitted to the back. The heavy duty 6mm constructed body will ensure the skip gives many years of useful service. Quick release brackets to suit telehandlers or loaders included.